Sound Glass is the South Puget Sound area’s premier provider of window and door products and services for homeowners, contractors, and remodelers. 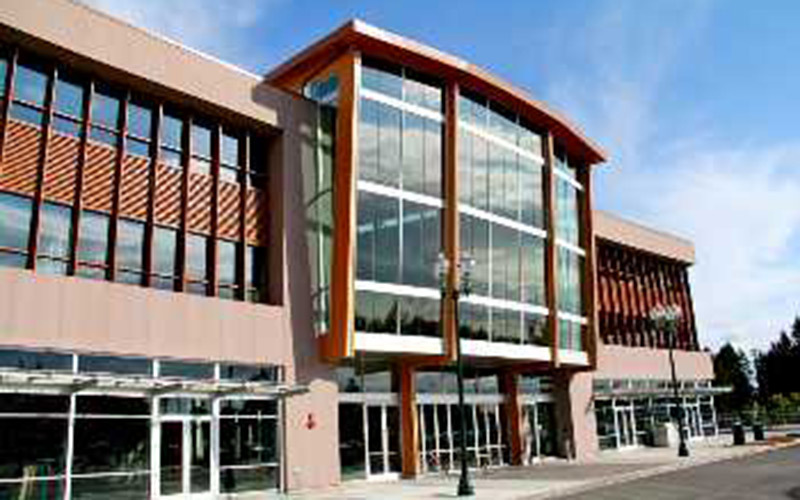 With an experienced team and showrooms in Tacoma and Bremerton, Sound Glass is the clear solution. Get up to $750 back on new energy-efficient windows with a rebate from PSE! 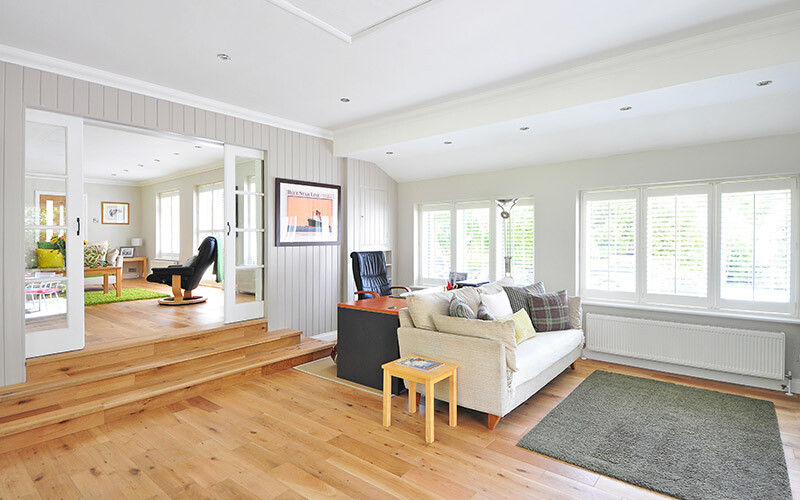 Inefficient windows can cause your home to lose energy and money. End the loss and keep air indoors with a little help from Sound Glass and PSE. Sound Glass offers the area's most comprehensive suite of products and services for residential remodeling and new construction. From small repairs to a complete line of windows, skylights, mirrors, shower doors, cabinet glass, and more. Our selection and installation expertise can help you complete any project. Commercial projects require the highest level of products and services. Sound Glass works with leading manufacturers to provide efficiency and premier performance. 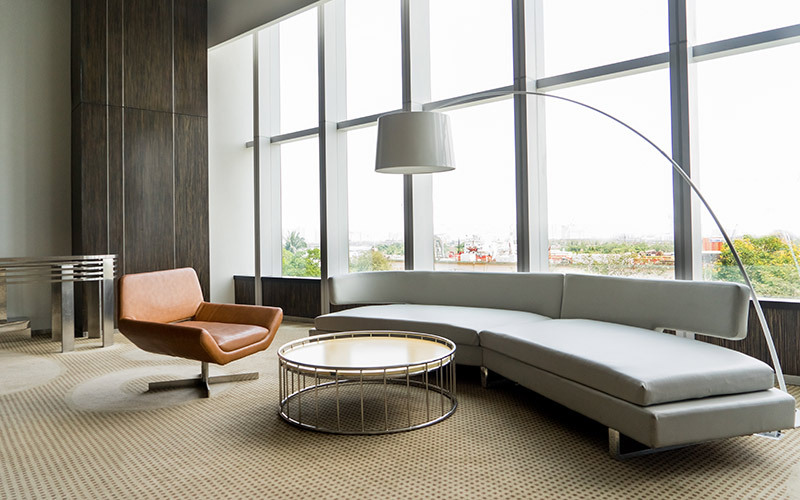 Our commercial division specializes in furnishing and installing a full range of glass products including doors, windows, railing systems, custom designs, and more.